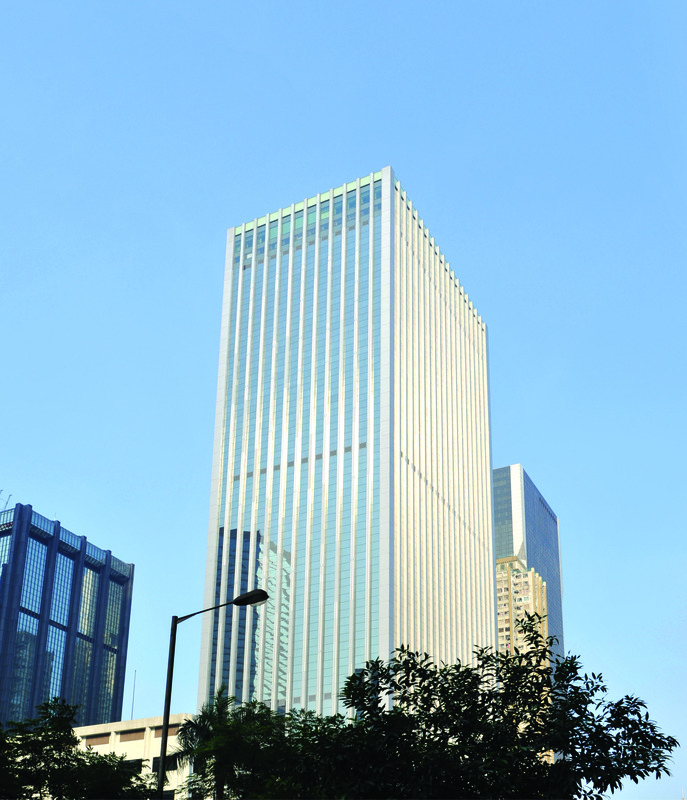 OSRAM Opto Semiconductors is one of the world’s leading suppliers of opto components in the fields of illumination, visualization and sensing. Here you find more basic information about the company. 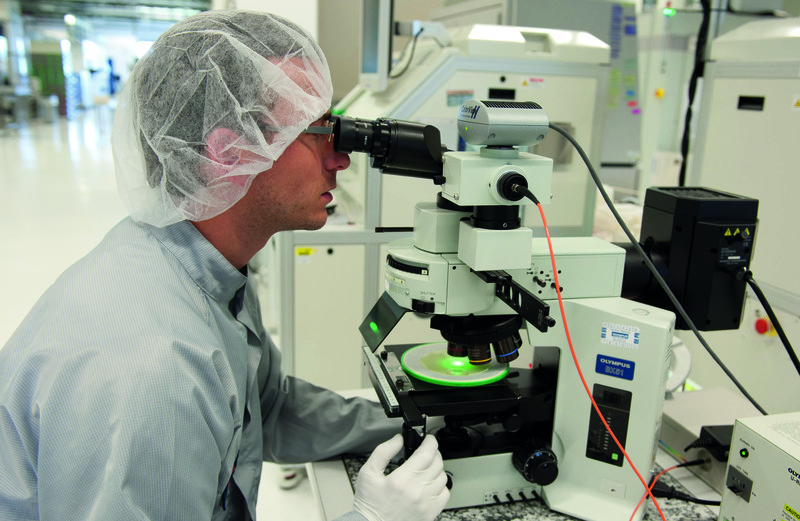 Robustness and reliability tests are carried out using state-of-the-art equipment in the Reliability Lab at OSRAM Opto Semiconductors. 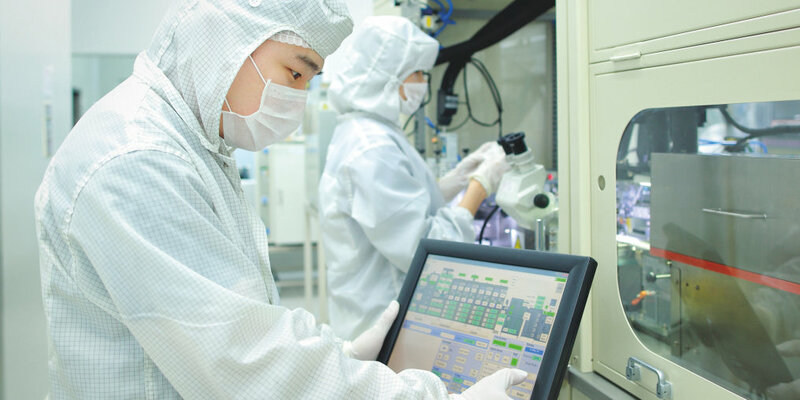 Im Zuverlässigkeitslabor von OSRAM Opto Semiconductors werden Robustness- und Zuverlässigkeitstests mit hochmodernem Equipment durchgeführt. Warm white light or cold white light can be produced depending on the ratio of the phosphors. 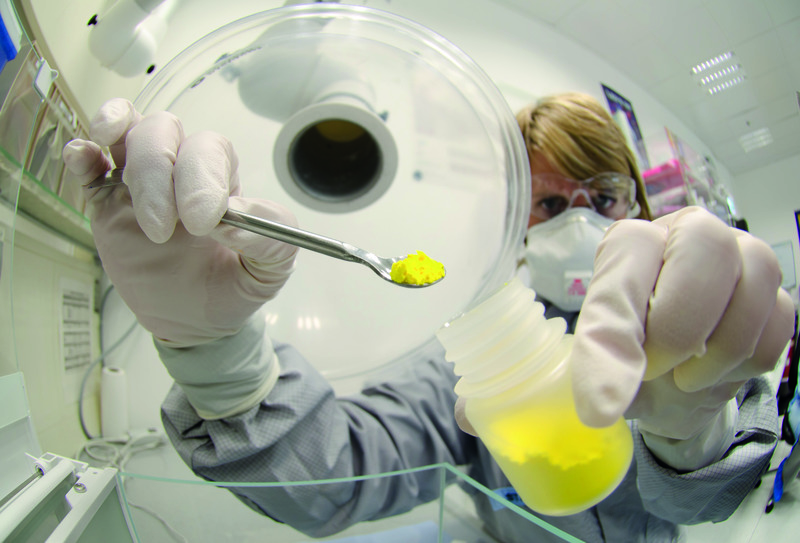 A lab technician at OSRAM Opto Semiconductors carefully weighs the different phosphors. Je nach Mischverhältnis der Phosphore kann warm- oder eher kaltweißes Licht entstehen. Im Labor von OSRAM Opto Semiconductors wiegt eine Mitarbeiterin die Phosphormengen ab. 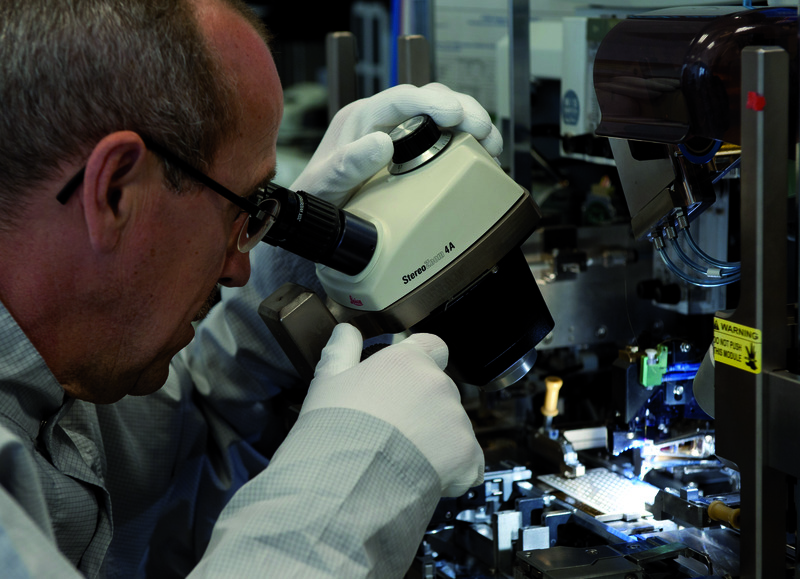 In an OSRAM Opto Semiconductors laboratory a high-power LED is mounted and adjusted for electro-optical characterization. Im Labor von OSRAM Opto Semiconductors: Ein Mitarbeiter montiert und justiert Hochleistungs-LED zur elektro-optischen Charakterisierung. 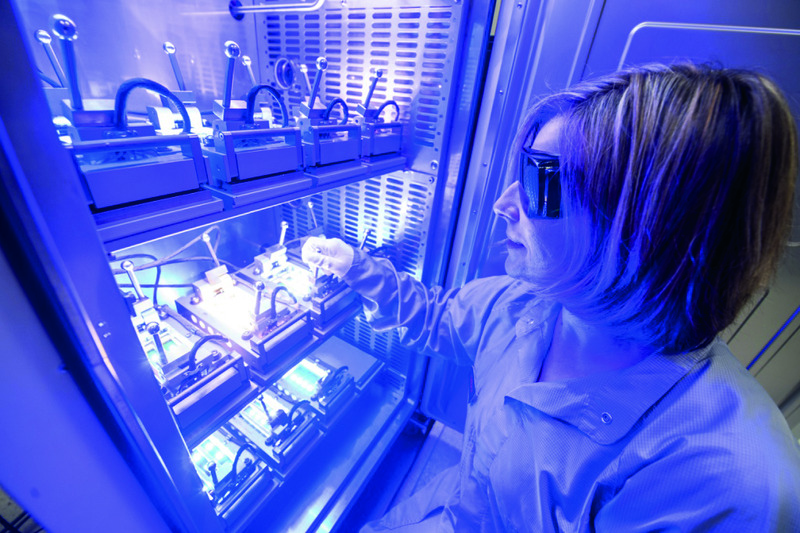 An OSRAM Opto Semiconductors employee performs a visual check on the electrical connection between an LED and the substrate. 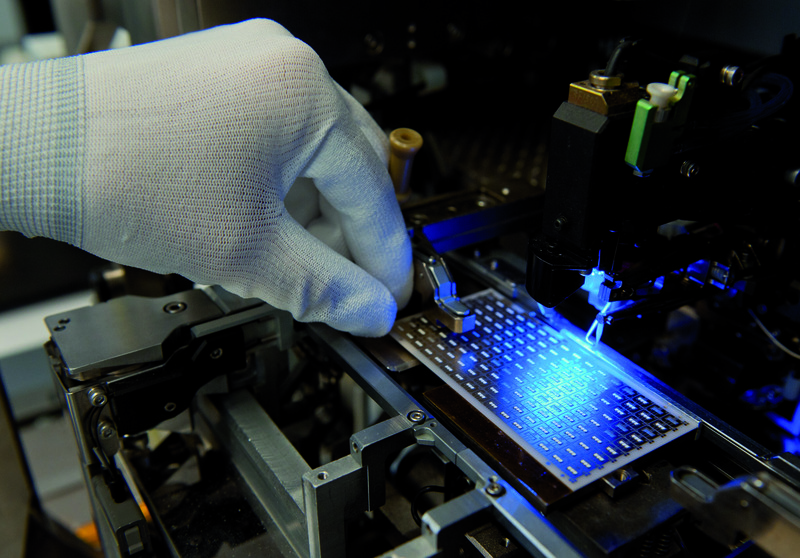 Ein Mitarbeiter von OSRAM Opto Semiconductors bei der optische Kontrolle einer elektrischen Verbindung zwischen LED und Substrat. 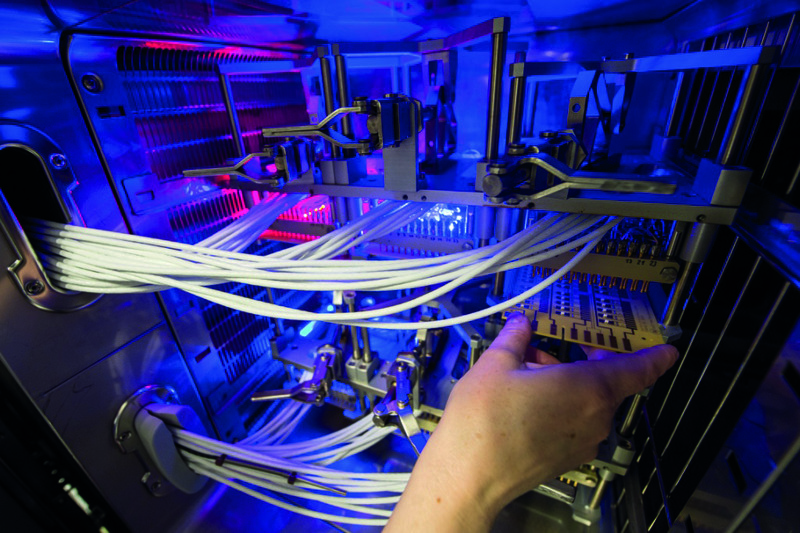 In a laboratory at OSRAM Opto Semiconductors a technician adjusts the LED sorter. 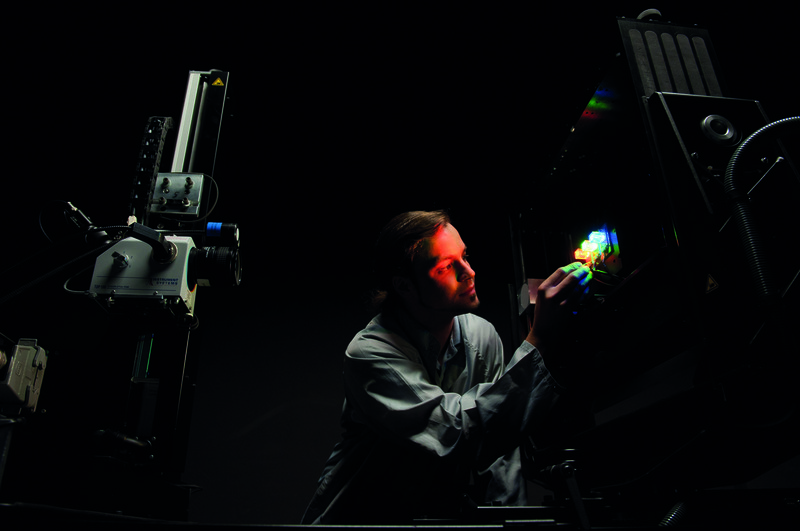 In an OSRAM Opto Semiconductors laboratory an employee adjusts the optical apparatus for characterizing a red LED. Im Labor von OSRAM Opto Semiconductors justiert ein Mitarbeiter einen optischen Aufbau zur Charakterisierung einer roten LED. Converters change the light color of a light emitting diode. 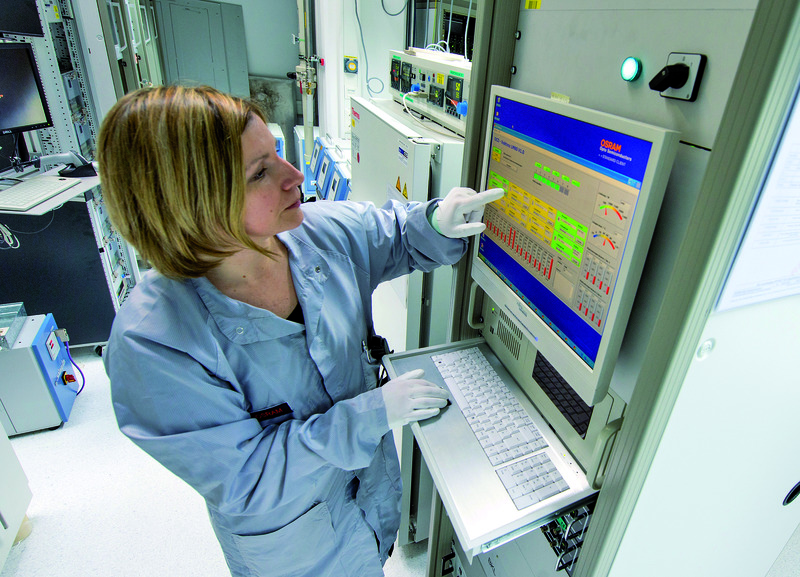 At a converter test station in an OSRAM Opto Semiconductors laboratory a technician holds converter material in the beam delivered from optical apparatus. 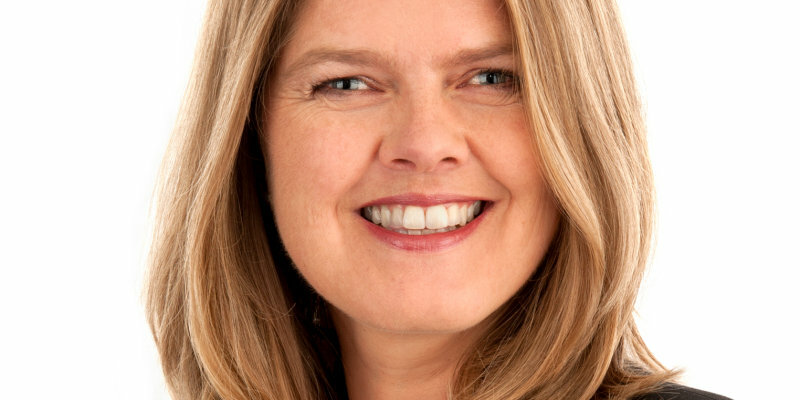 Konverter verändern die Lichtfarbe einer Leuchtdiode. An einem Konverter-Messplatz im Labor von OSRAM Opto Semiconductors hält ein Mitarbeiter Konvertermaterial in den Strahlengang des optischen Aufbaus. Description: A photo technician in an OSRAM Opto Semiconductors fabrication laboratory places an exposure mask in a machine. Beschreibung: In der Labor-Fertigung von OSRAM Opto Semiconductors legt eine Mitarbeiterin in der Phototechnik eine sogenannte Belichtungsmaske ein. LED are automatically encapsulated in the LED assembly of OSRAM Opto Semiconductors. 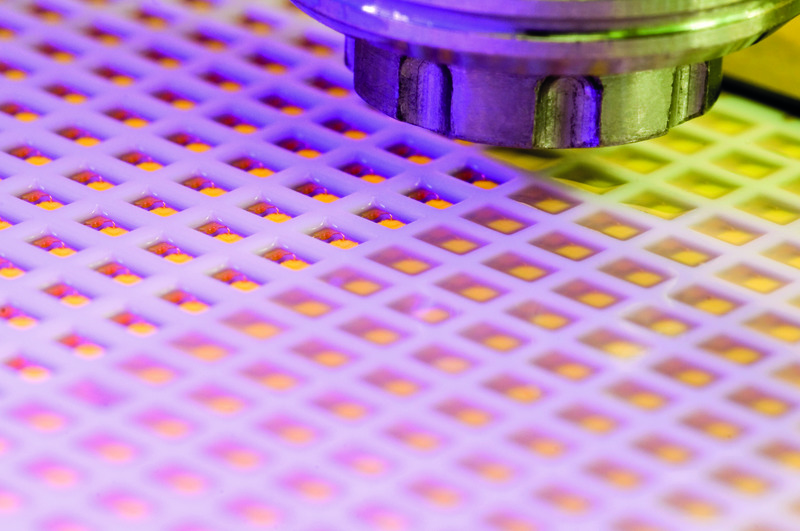 In der LED-Backend-Fertigung von OSRAM Opto Semiconductors werden LED automatisch vergossen. 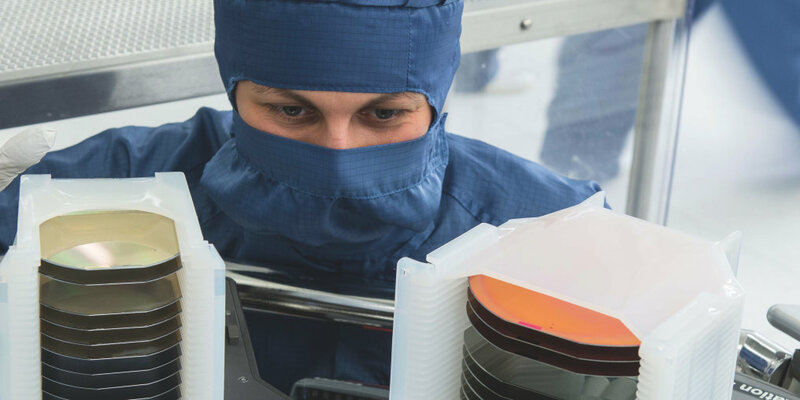 An OSRAM employee places 6 inch wafers manually in a plate for a coating unit. 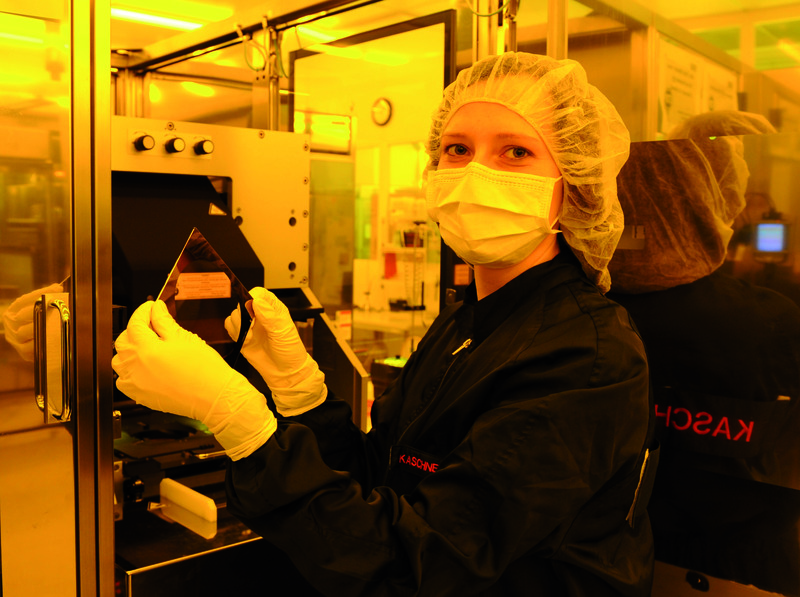 An OSRAM employee shows the new wafer size: left- a new 6 inch wafer, right – the conventional 4 inch wafer. Eine OSRAM Mitarbeiterin zeigt die neue Wafergröße zum Vergleich links ein Wafer mit 6 Zoll, rechts mit 4 Zoll.